In this era of web2.0, many bloggers and site managers’ do not focus on the existence and importance of social networking, which is the most talked topic of the day. It is necessary for a site to optimize itself on the social networking giants like Facebook, Twitter, Linkedin. Build a fan page on the Facebook, Tweet your daily updates and publications on twitter will help build a big fan base or in other words followers. Similar to social networking article submission is another most important part of Off-page SEO for your site or for your blog. Find out a list of best ranked article submission sites and submit a article relating to your website. Ezinearticles.com is known to be a a very good site for article submission. Submitting your site for a directory is important. Directory submission helps you gain ranking and get relevant and good links that help you build authenticity and relevancy from the view of search engine crawlers. 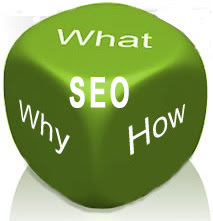 The search engine crawlers do look into the quantity as well as the quality of back links that you get. The back linking may be out-bound or in-bound, natural or reciprocal links. Forum posting helps link dropping and gather followers that seek information. Regular forum posting, answering questions shall lead to bring in more and more traffic to your site from different IP addresses. This will also help in build strong relevancy and if the Bounce rate remains low then the chances to get better ranking for your website increases. 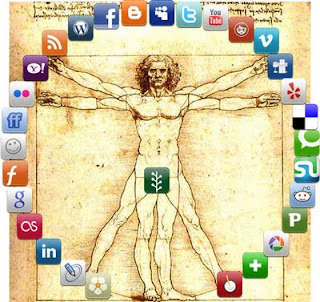 Social media sites include Facebook, Linkedin mainly. Orkut and Myspace optimization are not considered much these days. MySpace and Orkut lost their race against the speeding time. The look of profiles, lack of applications and lack of innovations lead to the decline in the popularity of MySpace and Orkut. Social media Dashboards like Ping.fm and Hootsuite.com are sites that provide easy updates. Such sites have provided a general feature to connect all the social networks together to one dashboard and send distributed messages to all. The connectivity includes social media sites and microblogs. Social bookmarking aites are like paper bookmarks to websites that are analogous to the pages of book, here internet. 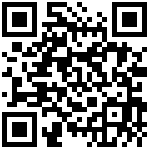 One can register its website on the social book marking site. The website should be registered for certain interest/ categories so that users that specifically look for the particular category, your website can be displayed. Stumbleupon.com, Digg, Delicious etc. are some of the well-known social bookmarking sites. Microblogging sites became famous some days ago. The Tweets from twitter were so common to talk about. 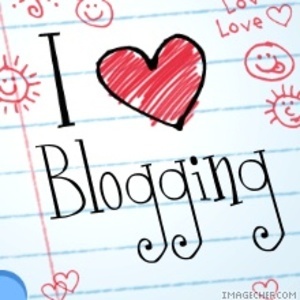 Blogs can be written for certain topic or people describe their daily routines in blogs. However, microblogging was rather simpler way of blogging. It allowed only limited text to enter. Texting in single line or rather micro texting became a fad. Twitter got its recognition and is tagged as the leader of microblogging on the web. Other sites include Hellotxt, Pownce etc. who still remain unfamiliar to the world. There are many sites under such categories that do exist on the World Wide Web but rarely seen to have universal recognition. Many social networks like Hi5, BigAdda etc. are common to Indians. Foursquare is another social network that is emerging its popularity and is universally regional. That means one can detail on the region he/she is located to people on the networks present universally. Foursquare analyzes on the location landmarks and registers them on its regional map. Your continous presence on Foursqaure can win you many recognitions and Badges. 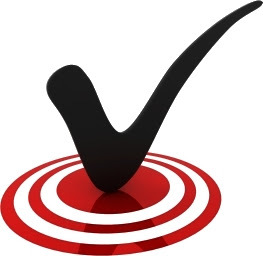 Optimizing one’s site on Social Media needs excessive planning as to where to target. If you are in a business of regular updates and promotions, microblogs are the best places where you can optimize your self. Developing networks and fans, to promote and update details: Facebook and Linkedin is what suits you. Social bookmarking for blogs and topics of common interest is better. Social media is quite friendly and is recorded as a better place to attract target customers. 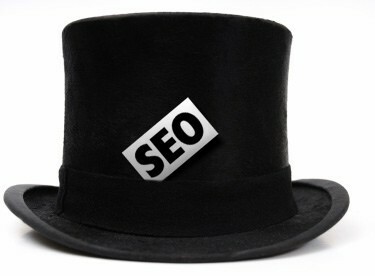 It has been predicted that social media in 2011 will be the second most important way of Website optimization. Majority people on Web trust the mouth to mouth publicity that is easy through the social media sites rather than the Google Ads and promotions. 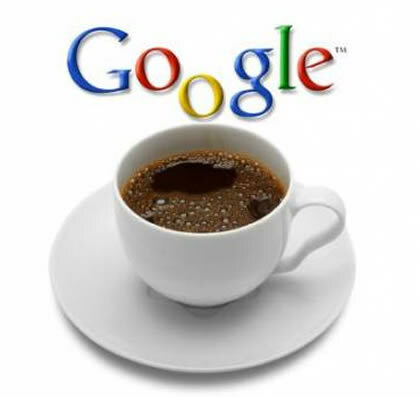 Google announced the initiation of Google Caffeine on the start of June 2010. Google caffeine is much better at indexing content on World Wide Web. The initiation of Google Caffeine has had a considerable effect of about moderate to severe drop of traffic to many sites. Earlier it was quite uncertain how long will it take for Google to index pages which may range from may be weeks to months of indexing. After the advent of Google Caffeine the old pages will however be still accessible and remain listed. This in turn gave page traffic even if the page no longer existed. Earlier Google had several layers procedure to index pages. Refreshing for a page meant refreshing the entire web and this added to uncertainty of providing ranking to pages. Google Caffeine is a dynamic concept where the web will be updated in small parts and regular updates to entire web shall regularise the working of ranking procedure. Google Caffeine focuses on fresh content, merged with the search engine’s previous aim of relevance. SEO has a tough competition now. 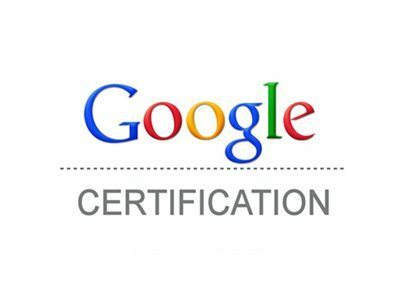 Google Caffeine provides fast and regular indexing due to which the content, even a week older, no more remains fresh. 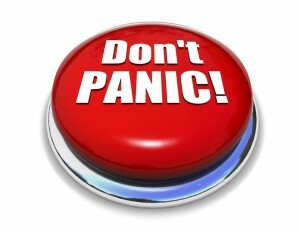 This leads to quick replacement in the SERP’s with the competitor ranking. Hence any page content that is recently updated is likely to get better rank and place on web rather than the older page content. Link building has been a constant technique that has helped in Google ranking. Hence, linking to fresh content is more viable and attracts the attention of the search engine to index the page. Hence, linking and building regular new content has more emphasis to get better search engine links. Good linking and fresh content can provide ranking within 32 hours of content post. With the Google Caffeine update, fresh content added to your site is imperative, along with relevant links to the new content. It’s no longer a choice if your site is going to stay high in the rankings for non-branded terms. Maintenance of ranking should be your priority. Do not defence any comment or argument about you or any of your article or post. Leave that for your faithful readers and followers. If you do the same it shows how defensive and aggressive you are. Tweeting and posting links to your blog or facebook profile is lame self promotion by you only. Bragging all the time about you isn’t a good thing to do. Try adding to a quality discussion, or may be put up some interactive posts or events that depicts a part of you but not direct bragging. Treat social networks as a table full of friends, sharing and contributing vice versa with them. The quality mattes and not quantity. Following or bringing thousands of people to like your post or follow you on twitter may be a good idea to promote. But if maximum population following you has no interest in you or let’s say are not at all related to you then it is no use to you and them at the same time. It’s better to have just 10 faithful followers who are genuinely interested in you rather than having 1000s of followers who don’t want to return back to you. Also, the same goes for posts that you publish. Quality posts let them be one or two a day shall attract more fans rather than 5-6 boring posts that have nothing to do with your originality. Do not force people to like or comment on your post consistently. Fans shall do that on their own. They do not like anyone bugging them continuously for such petty things. Your job is to post interesting things on you wall or dashboard and they will do their job of enhancing the posts presence. Use social networking tools and read daily updates about social networking sites. But excessive use of tools and continuous irrelevant updates may irritate the reader. Updates should be done with precise content and at regular intervals. The intensity of the war to win the GenNext hearts between Facebook and Orkut and MySpace has reached a decisive stage now. Facebook was never a social media giant like Orkut was in India till last year. But there has been reported a sudden increase in Facebook growth, however, Orkut has reported a steep decline in the popularity graph. Also, the unique visitors to MySpace are dropping gradually where the number of visitors to Facebook and YouTube has an even increase. MySpace has found to struggle to retain its position in the online network for social media however, even without comparisons, MySpace traffic fell 6.73% last month according to Compete and a total of 22% over the last three months according to Alexa measurements. On the other hand, Orkut has been struggling for its identity that it held some months ago by adding different applications and new features, which due to some reasons, that seem to have failed to woo the Orkut users. Although Orkut had its majority followers in Brazil and India but, the site with more professional look i.e. Facebook suddenly took over these area. Facebook counts to a 8 fold growth in its unique visitors than Orkut in Brazil and the users of Facebook has equaled to the users of Orkut in India. It is clear from all these stats that Facebook leads social media network by overcoming challenges that it faced by the growth of MySpace and Orkut. Being a blogger never seemed such a thing that needs extreme thoughts and a unique version of writing. Blogging always amuses people today. But blogging isn’t that simple. Blogging for any vague topic is alright but when it comes to blogging for an organisation or in view to making money out of it, it ends up as a task that needs much attention and skills. Blogging is about, letting your thoughts flow, making you so clear so as to attract people to understand your feelings and emotions. But how is this possible only by the skill of writing. Writing also includes the skill of expressing. Writing is not only about the grammar, language and phrases. It is about the eye-catching words and phrases that insist people to return to your blog again and again. The stupid humour or childish phrases shall not add to your professional blog. The task of expressing through your writing need to be self-practiced. There is no such tutorial or book that helps you express your series of thoughts. This skill should be self developed and squeezed from your brain to your pen. Use of mind blasting keywords and absolutely striking words that get embedded in the readers mind and make him a loyal reader is tact that makes your blog beautiful and meaningful. Follow certain professional bloggers initially and keep reading their articles for better understanding and developing efficient language.